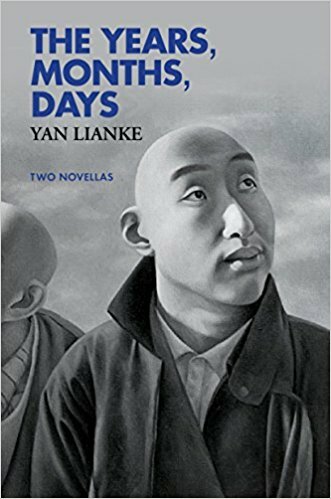 "The first Chinese recipient of the Franz Kafka Prize and a frequent target of government censorship, the novelist Yan Lianke creates imaginary wounds in real blood." Read the rest of the New York Times' review here. © C.S. Thompson and Lani K. Thompson All rights reserved.